George is a Sports and Remedial Massage Therapist with over 10 years experience, an accredited Nutritionist and a certified Personal Trainer. 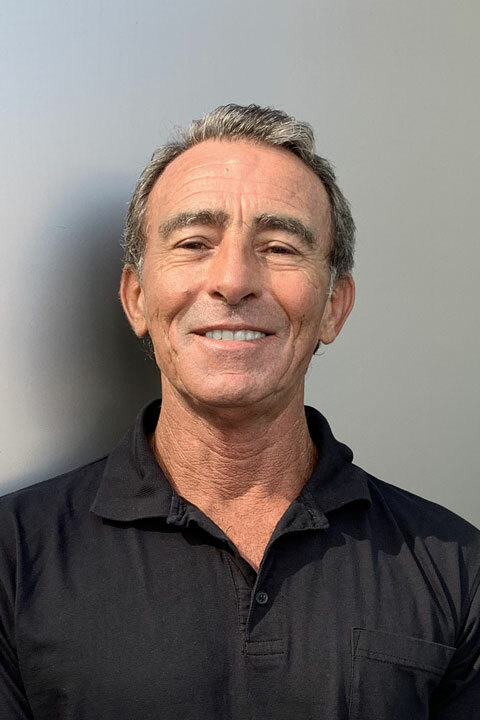 Throughout his career he has worked with many Physiotherapists, Chiropractors, Osteopaths and Exercise Physiologists in the eastern suburbs and during this time he has worked with many clients from both recreational and professional sporting backgrounds. By applying a range of techniques and client care he has successfully helped many people overcome their injuries and maintain peak performance to achieve their goals. George can assess a client’s physical condition and develop a specific treatment plan for them, demonstrating exercises when required to assist in rehabilitation or improvement in range of motion.